Extreme Weather Restoration - Rapid at your service! ← Keep Furnace Vents, Free Of Snow And Ice For Safety! Extreme Weather Restoration – Rapid at your service! 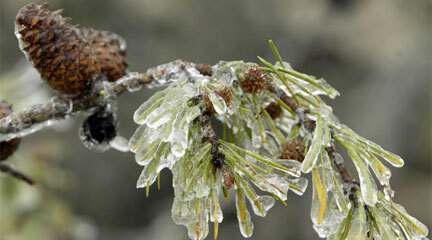 January’s extreme weather of ice storm and flooding has caused a variety of issues for homeowners. Rapid Recovery Service remains committed to helping customers and working with insurance companies when faced with the unexpected. The extreme weather restoration experts at Rapid Recovery Service specialize in helping people in their time of need by restoring homes and businesses damaged by water, as well as fire, smoke and other contaminants.